Install on 5 PCs or Macs, 5 tablets (Windows, iPad, and Android), and 5 phones. 1Tb of personal cloud storage that can be accessed from anywhere. 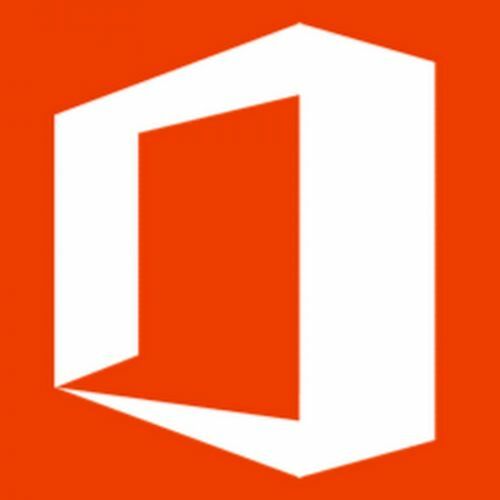 Office Online to create and edit Word, OneNote, PowerPoint, and Excel documents from a browser.